The Jamo WK 200 Wireless Kit is the perfect complement to your Jamo personal audio system, or any powered speaker system in your home or commercial space. By utilizing the latest wireless technology, the WK 200 allows you to transmit CD quality audio to multiple audio systems throughout multiple rooms. Both analog and digital inputs enable use with various source types, from TVs to iDevices to Blu-Ray players, all while enjoying easy, plug-and-play setup without confusing software installation. 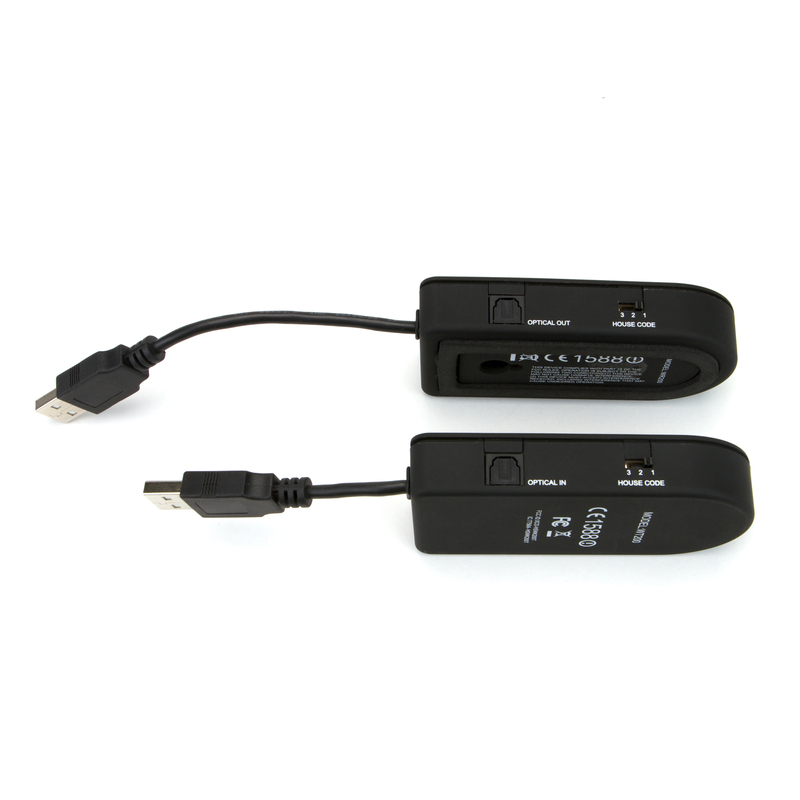 Three selectable house codes prevent interference from neighbor transmitters, and the USB powered transmitter and receiver allows freedom from power cables and wall-warts. 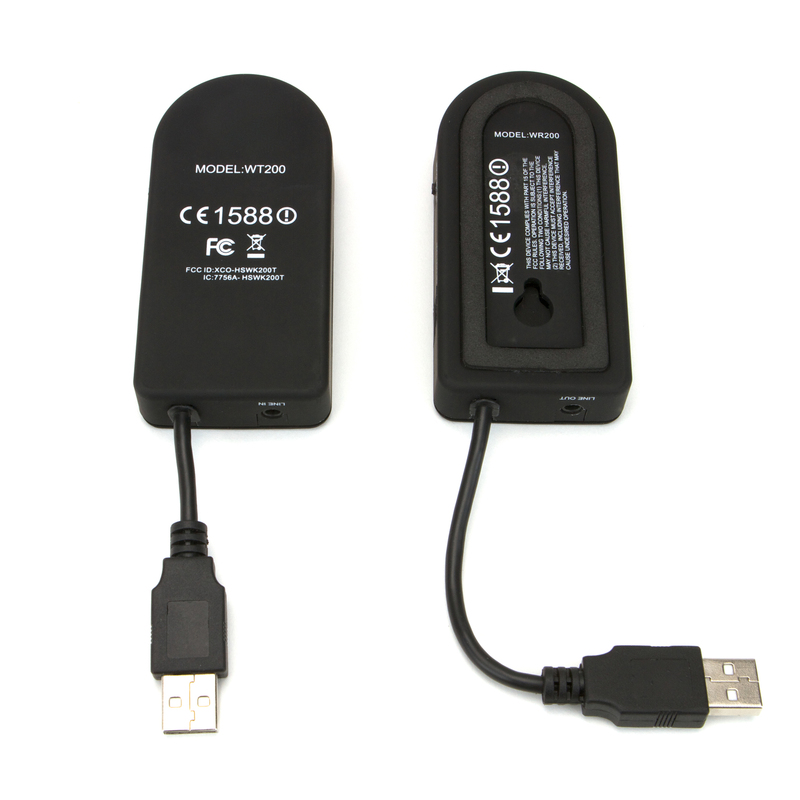 This maximizes the aesthetic and functional advantages of a completely wireless system. 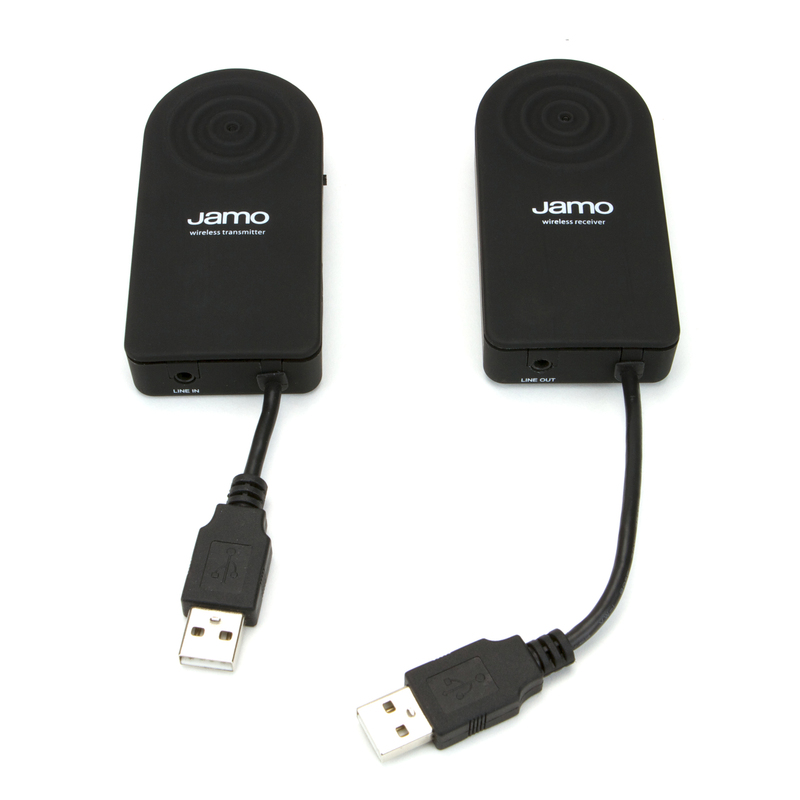 The WK 200 Wireless Kit by Jamo lets you create a virtually invisible sound system _x001A_ letting your music be heard and not seen.